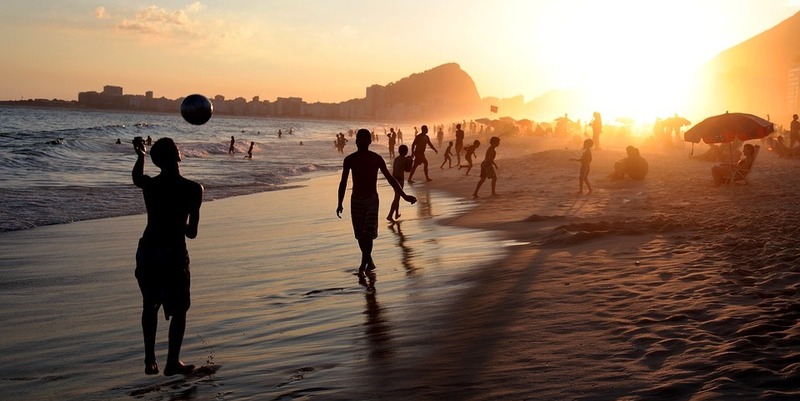 Brazil’s population, estimated to total 208.6 million in 2018, is expected to remain on the rise until it reaches 233.2 million in 2047. From this year on, a gradual decline is likely to be observed, until it slides to 228.3 million in 2060, according to a survey published by the Brazilian Institute of Geography and Statistics (IBGE). Even before 2048, 12 of the 27 Brazilian states are likely to see a reduction in population. According to IBGE, their most striking characteristic is a negative migration balance. By 2060, eight states will not have reported a drop in population. IBGE explained that they have a positive migration balance and/or higher fertility rates. The study also outlines the dynamics of the country's population growth in accordance with its main variables: fertility, mortality, and migration, in addition to forecasting the number of inhabitants in Brazil as well as the 27 units of the federation from 2010 to 2060. The rise in population is determined by the combination of migration movements—including expelling and attracting areas—with fertility rates in any given unit of the federation, IBGE reports. In Brazil, the fertility rate for 2018 is 1.77 child per woman. In 2060, the average number of children per woman may have reached 1.66. The average age of 27.2—at which women have children in 2080—will have risen to 28.8 in 2060. The average age of Brazil’s population in 2018 is 32.6. In 2060, a fourth of the population (25.5%) will be older than 65, according to the forecasts. Of the total, for every hundred people in working age (15–64), the country is estimated to have 67.2 individuals outside of this range. The country is reported to have 43.2 children aged up to 14 for every 100 elders aged 65 or older. In 2039, the estimate shows that the indicator will surpass 100—meaning more elders than children. With a life expectancy rate of 79.7, one of the country’s highest for both sexes, the southern state of Santa Catarina will rise to 84.5 years in 2060. Maranhão, with the lowest (71.1) in 2018, will have its post taken by Piauí, with an estimated 77 in 2060.